We have it in our power to save our salmon, our orcas and the health of the Salish Sea. I was one of more than 150 citizens in Anacortes on last Tuesday for the fourth meeting of the Orca Task Force. This group was charged by Gov. Jay Inslee with finding solutions for "the recovery of southern residents [orcas] ... and to secure a healthy and sustained population for the future." Most citizens were there out of concern for these intelligent marine mammals, whose decline serves as a warning of an ecosystem in crisis. Stakeholders from many groups were part of the task force, but comments from the local tribes were the most heartfelt and profound. 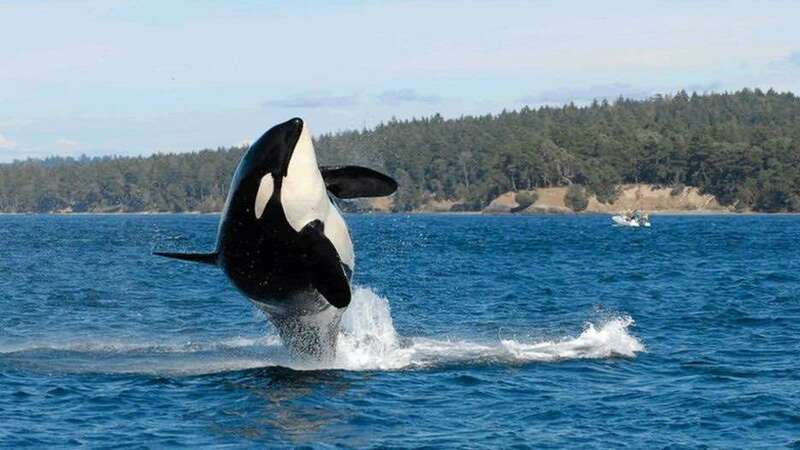 The tribes have the longest, closest connection with and reverence for the Salish Sea -- its salmon and orcas. They reminded everyone to look not only at the science, but "also to their souls" for the courage to take the difficult actions necessary. From the public, the broad message was "bold action is critical" but "breach the Lower Snake River Dams now" was virtually nonnegotiable. Despite billions of dollars spent trying to mitigate their impact, these four aging dams have played a central role in reducing salmon populations by more than 90 percent. They produce only four percent of the region's electricity. Unlike the Elwha, only their earthen berms must be breached to create fish passage on the river. Breaching these dams would be one huge step toward that goal. Call your representatives and tell them so.